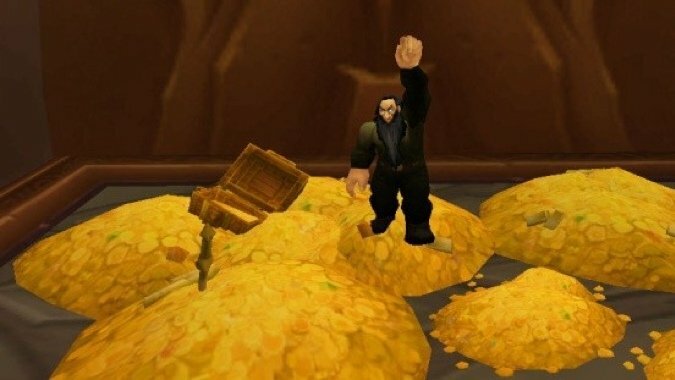 A fictional video game currency is currently worth more than the currency of a real country. 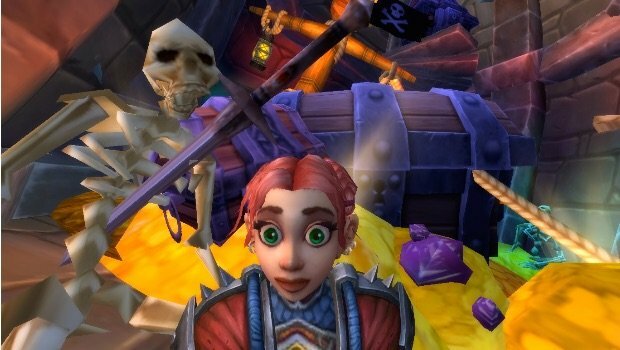 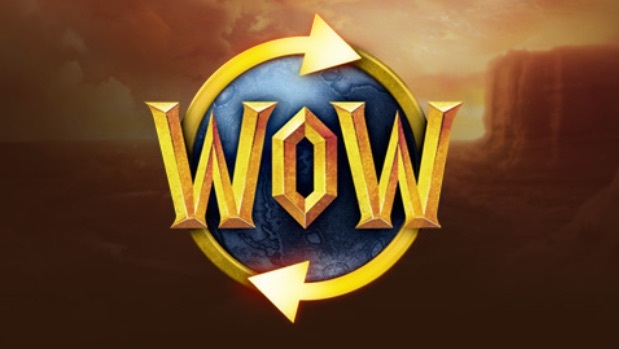 The WoW Token was live on US realms when servers came back up this afternoon, so you can now spend $20 for 30,000 gold — or 30,000 gold for a month of gametime. Blizzard hasn't released an exact date that the gold-for-gametime WoW Token will be arriving in game — it will be some time after tomorrow's roll-out of patch 6.1.2 — they have announced it will cost $20 USD.